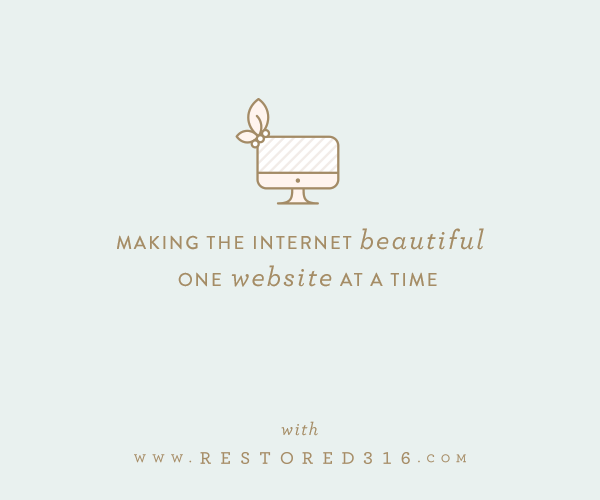 Images beautify your blog, just like they beautify your living room. 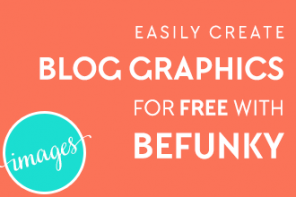 Having a blog without images makes your blog look dull and unattractive. People are more likely to read a blog with images than one without them. Hey folks, please welcome Raspal Seni for today’s contribution to the Photography for Your Blog series. Also please note that a few links below may be affiliate links. All that means is that at no cost to you, I may receive a small commission if you make a purchase using the link. 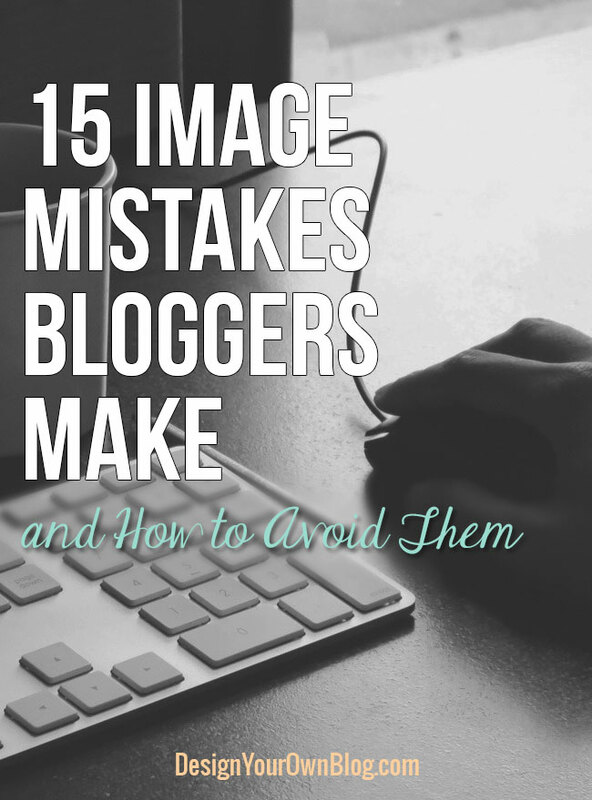 In this post, we’ll take a look at fifteen image mistakes bloggers make and how you can avoid them. Images are processed by the brain 60,000 times faster than text. 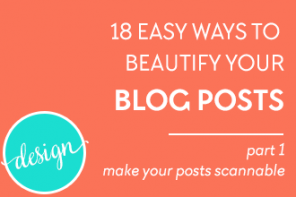 Having images in your posts makes them look rich and attractive. Even Twitter (and Buffer) recently proved that by using images you increase the chances of your tweets being retweeted and favorited. 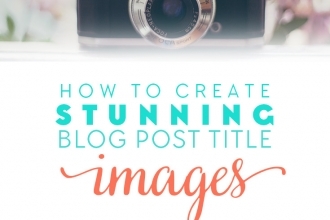 So, how many images should you use in a blog post? You should have a minimum of 1 to 2 images in each post, but you may have many more if the article supports it. At the very least, there should be one image that relates to the post’s content and is something people would want to Pin to their Pinterest boards. Not having any images is no good, but having too many images can be a mistake as well. 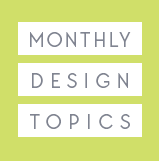 An exception would be visual and design blogs which will always use more images than other topics. Keep in mind that images increase page load time, so make sure that every one you use supports your article’s points in some way. Visually impaired visitors or visitors with images turned off in their browser for some reason, can still read (or hear) the context of the image. Search engines can’t see images, but they can read text. This is the description that automatically appears when someone Pins your image to Pinterest. Be as descriptive as you can, and make sure to use one or more of the keywords you have in the title of your post. 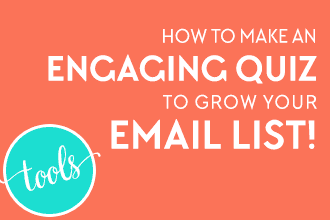 Think about how you want the description to appear on Pinterest to entice people to click back to your post. How to Add Alt-Text to Your Images? Edit the image you want to add alt-text to, by hovering your mouse over it and clicking edit. In the image editing window, you can add a title and Alt-Text. Simple. How to add Alt-Text in a self-hosted WordPress site. 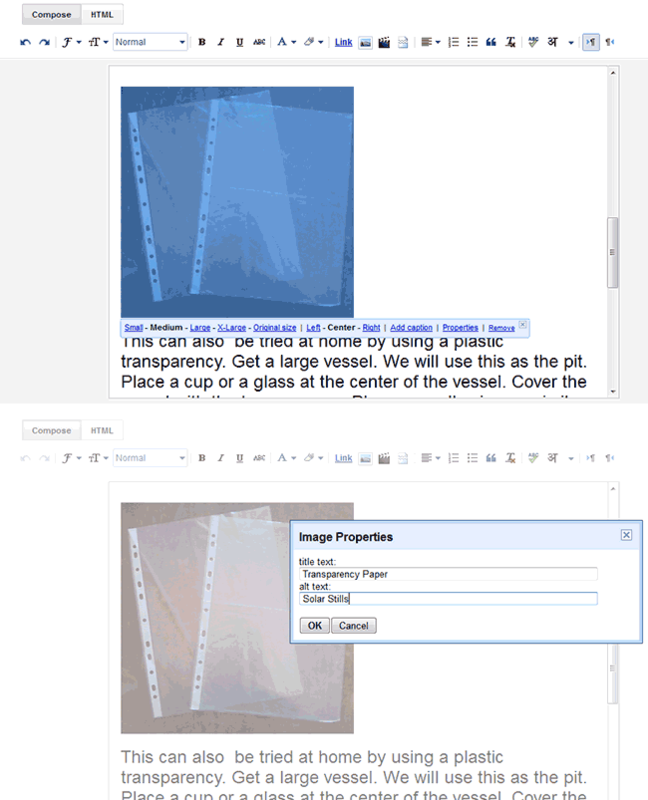 Edit the image you want to add alt-text to, by selecting or clicking on it. When you select it, a menu appears below the image. Click on Properties and you can add an image title and the Alt-Text. 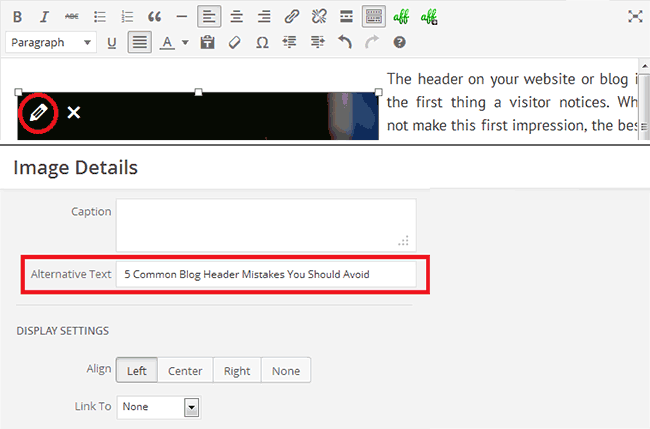 How to add Alt-Text in a Blogger site. If you have a small-sized image in your post which is centered, the screen space is wasted and your visitors will need to scroll a little more to read the text. Both of these problems can be avoided if you wrap text with the images. If you just insert images into your posts and leave them where they are, you should consider aligning them left or right. Do this only if they are smaller than the post width, in which case you can center them. Images that are not as wide as your posts should be left or right aligned allowing text to wrap around it. Images that are at least the width of your posts can be centered above and below text. In WordPress blogs, Featured Images are image thumbnails which show up next to the post excerpts. A visitor to your blog is more likely to click on a blog post if the list of excerpts includes images, because the images draw the eye in before they even read the text excerpt. Choose an image that best represents your post’s content. 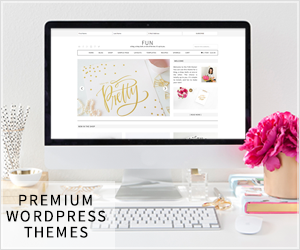 This featured image option depends on the WordPress theme you use for your blog/website. Although WordPress natively supports featured images, your theme should have this option enabled. Do you know, the size of images in your post affects the loading time of your blog? The smaller the image file size, the faster the page loads. At the same time, the larger the image file size, the slower the page loads. Resize your images, lower their resolution or convert them to a different format to make them smaller in size. Images can be reduced in size by using a simple free tool like Kraken or you can use a plugin like WP-Smush-it to automatically reduce image size during upload. 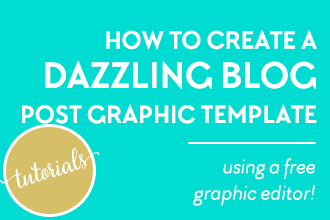 Learn how to optimize your blog image performance: The Biggest Mistake You’re Probably Making with Your Blog Images + a Cheat Sheet. Some people upload a high resolution image then edit its height and width in WordPress. You should know that doing this doesn’t decrease the file’s size. 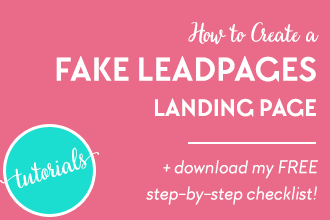 Such images will display just fine, but they will increase your overall page load time. Each digital image is made up of pixels, known as the image resolution. The height and width of the image is directly proportional to this resolution. If an image with a higher resolution is resized to a lower resolution, that’s fine. But if a low resolution image is resized to a higher one, the quality degrades. 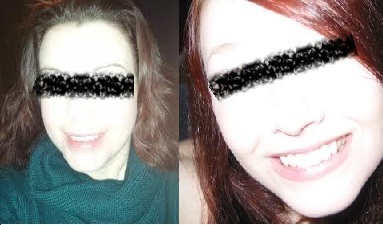 An image that is stretched past it’s original resolution will appear blurry, like the one on the right. If the image size you want isn’t available for a particular image, search for another image. 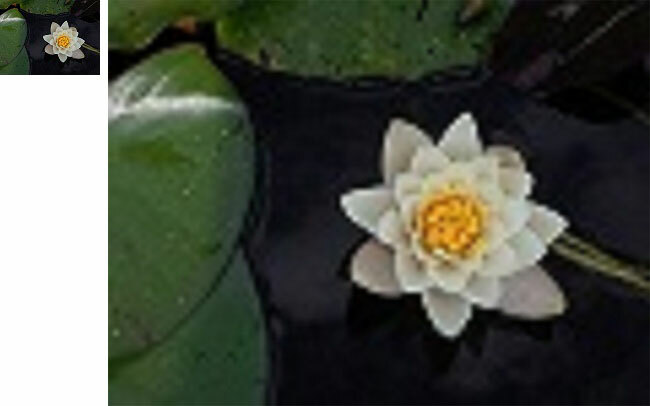 Don’t stretch a low resolution image to a higher one. 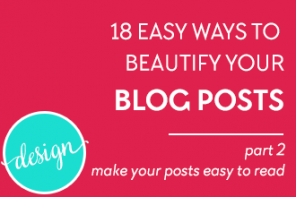 The best blogs are visual and have beautiful images to support their posts and attract readers’ eyes. It’s almost always best to use no image at all than to use a poor quality image with bad lighting like this one. 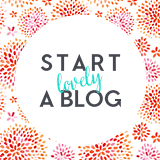 Emma Davies gives some wonderful advice here on how to take better blog photos if you wish to use your own photographs in your blog posts. 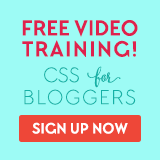 You might also consider taking Emma’s 28-Day Blog Photo Bootcamp and learn how to take your own gorgeous photos for your blog posts! Some people link to images on other websites instead of uploading them to their own posts. This is a bad idea because if the other website goes down, or they remove the image, your blog visitors won’t see those images on your site. That’s why it’s always better to host images yourself. Many people use images they search using Google, but if you use images from other websites, just think – didn’t you steal them from someone else’s website? You can be sued for stealing images even if you later remove such copied images. Now go back to your blog and check your blog posts one by one. See where you obtained those images from. If you’re unsure about an image’s source, remove it. 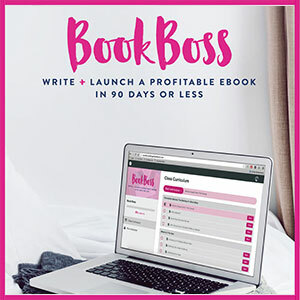 Use an image from the list of free Public Domain sites, the list of free Creative Commons sites or the 23 Sites for Free + Affordable Feminine Styled Stock Photography Marianne has compiled. Remember, delay is danger so don’t postpone this! When using free images with a Creative Commons license, it’s important to remember that they must be attributed to avoid copyright infringement. Include a clickable link back to the page on the image’s source. For example, if you use a Flickr Creative Commons image, include a link in the caption to the photographer’s original image. You should also have the actual image link directly to its source. 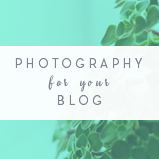 If you use your own images on your blog posts, you might consider watermarking them to avoid having them stolen by other blogs. You can use any image editing program to do this or find a WordPress plugin which can watermark images automatically. Free image sites are wonderful because they are free, but sometimes you end up spending far too much time searching for that perfect image. I have been guilty of this myself. I’d advise you try a paid image search site like Shutterstock. 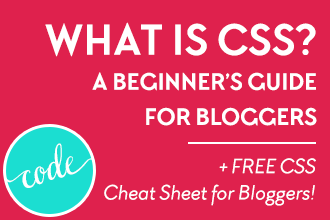 You can also check out Marianne’s BIG 2 Part Guide to Free Stock Photos. With a filter or texture overlaid on top, etc. Here are some good ways to select and edit some shockingly good photos to represent your articles. Do you know or have experience of another image mistake related to blogging I may have missed above? Let me know in the comments below. Raspal is a freelance writer and blogger at iWriteAboutBlogging. He enjoys helping people, is interested in technical writing and technical aspects of blogging, and available for hire. 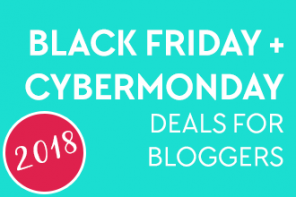 Grab a free preview copy of “50 Beginner Blog Blunders and How to Avoid Them” or connect with him on Twitter. As always, please share this if you found it useful using one of these handy buttons below! Great tips! I try to be fairly careful, but hadn’t realized too many photos could detract. I’ve also been resizing from within WordPress. Time to break that bad habit! Jenni Gate recently posted…Is Chiang Mai the Place? Not always Jenni. You have a travel blog so in your case lots of photos is probably a good thing. I think that Raspal was mostly talking about images that don’t have much relevance to the post or even bad images (poor lighting, etc) that might be better left out. Phew. I sometimes take literally thousands of photos when I travel, and I put a lot of Pinnable photos up on the blog, usually agonizing over each one and whether it’s really the best shot. I need to do better about lighting and that sort of thing. I’m not a professional photographer, but hopefully people realize that and still get something out of the shots. I got so much out of the article, but also the comments today. Thanks! 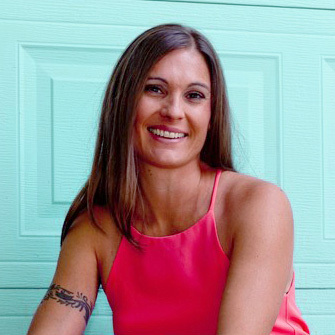 Jenni Gate recently posted…Identity Crisis Or Education Opportunity? If you upload so many photos, you’d surely like to use one of the two WordPress plugins I mentioned in a previous comment (Image Pro or Imsanity). I checked out your blog and had to close the browser page due to the long loading time. I’d advise you enable blog excerpts on the blog page so that it doesn’ t take forever to load. THANK YOU! So much! I will work on it tonight, and look at the plugins you recommended. Just try to use some tools to lower the image file sizes without compromising quality and you’re good to go. I don’t use the WordPress’s in-built image resizing tool now, but had problems when I used it in the past. You may try using the WordPress plugin Image Pro or Imsanity for doing this automatically if you don’t like to use Kraken or WP Smush-it. Thank you so, so much. I would have floundered around forever trying to figure out why my site was taking so long to load. I am checking out the plugins you recommended, and I can see my site is already loading faster since I made most of my posts excerpts. I think WordPress upgraded the image resizing function, but you are probably right that it’s best to do that before uploading, and I will spend some time doing that and working with the photos I’ve already uploaded to bring them down in size. That was a great suggestion from Raspal to change your posts to excerpts, I totally agree with this, it also makes your posts easily scrollable to readers. Surely better than the previous loading time, with excerpts enabled now, Jenni. I checked your site using Pingdom Tools and it still shows it is slow. Maybe you can see the reason – 500+ requests (means your blog front page has to load 500+ tiny things before the loading is complete, including codes, snippets and images from other websites/blogs). This is another thing which slows down your blog. I guess you’re using a lot of plugins. I’d advise to disable those sharing icons on the front page, and enable them on individual posts only. They are mostly zero byte requests but in hundreds. You can also use the P3 plugin (Plugin Performance Profiler) to analyze which of your plugins slow down your blog, and remove the ones which you can do without (like the FB and Twitter widgets). You can check my blog loading time is less than one second, and the number of requests is only 36. Okay, I worked to optimize my home page load speed, but do something about yours because it’s showing 88% slower than all tested sites whereas min e says 96% faster than all tested sites. Huge difference. 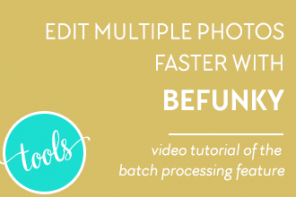 Make your blog load within 3 seconds and everything is fine. I’ll help if you need more help, don’t worry. I think the first link (your blog home page loading time) come fine, so here’s the link again. Raspal Seni recently posted…How to Stop Hackers from Finding Your WordPress Username? 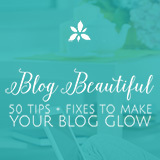 Hi Morgan, glad to see you working on your images, too many bloggers forget this crucial step! You would love kraken.io or even tinypng.com even more since they can save you a lot more bandwidth than Smush-it can. Give them a try. Great article!! I need to start incorporating the alt-text more frequently. Yes Sophie! Alt-text is super important for SEO and so simple! PLUS you get to basically decide what description goes with any image someone wants to Pin! There are some WordPress plugins available which add the ALT-text automatically to any image we upload, but I prefer doing it manually. Such a simple thing, but I would not have thought of that in a million years. As someone who hasn’t used images in any blog posts, this is very relevant to me. I’ve started creating infographics (published my first recently) and shareable images in the last few posts. 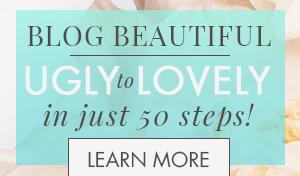 Even though, as a copywriter, I prefer to focus on my words, images definitely make posts far more visually appealing. We bloggers surely can’t ignore images. Take the example of these gravatars. I saw your comment, but before reading it, I saw your headshot for a split second, and then started reading the comment. This is natural. We first tend to view images and then read the text. So, see how important the images we use can be. If there were no images on blogs and websites, they would be so boring. Images are processed by the intellect and words are processed by the mind first, though I don’t have any scientific evidence to prove this. Try remembering where you kept your keys – the image comes first, and if you forgot where you kept them, what you forgot is the image of you keeping them somewhere. At such a time, words can’t help you. Helpful stuff, and glad to see the point about why using Alt text is important to make images accessible to people who are visually impaired! I think people tend to forget that there ARE people who view the web with disabilities. Thanks for the comment Emily! Also helpful to search engines which are actually color blind. 🙂 They recognize images by these ALT text tags. oops! Please accept my apology, Raspal, for typo and misspelling your name above. No problem Trisha, what’s in a name? Moreover, you’re far better than MS Word which always changes my the S in my name into a C.
I meant, it changes the P into a C.
Hi Trisha, it’s hard to say there is a good rule of thumb because it really depends on the subject of the article. Plus some blogs are just visual/image heavy blogs with beautiful pictures and readers LOVE that. However, I would do as Raspal suggested in an earlier comment and that was to have your home/blog page only show excerpts instead of full posts so that your home page at least loads faster. Otherwise, you are not just loading the images from ONE post, but many posts and that could take a long time for some people. Especially on a phone! Hey Marianne! Thanks so much for your suggestion about only showing excerpts on my home/blog page. That’s definitely on my to-do list. I’ve been trying to figure out how to do that, but if you’re aware of a setting that I should change, I’d appreciate any advice. Speaking of reading blog posts on a phone, I’m also wondering about whether or not I should add a WP Plugin for a Pinterest pinit button that hovers over an image. Do you think that’s necessary? I try to not have too many plugins. I agree with Marianne that you should enable post excerpts. 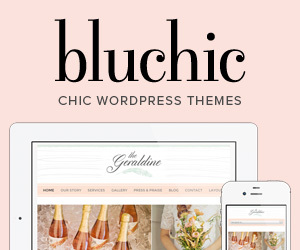 It depends on your theme too, even though WordPress supports it natively. Once logged into your dashboard as an admin, go to Settings > Reading > For each article in a feed, show … and select the Summary option. I’d also advise you to add some more text under the images. Or, you can add a transparent text in the middle of the images which seems to be the trend these days. Makes them interesting. Marianne, what do you say? 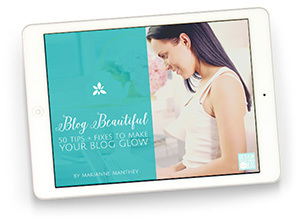 You can add that Pinterest like Marianne’s blog has it here. 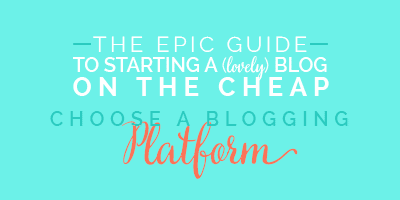 Don’t worry about adding one plugin unless you already have 25+ plugins which already slow down your blog. But, use one which is popular and has a good rating by users. 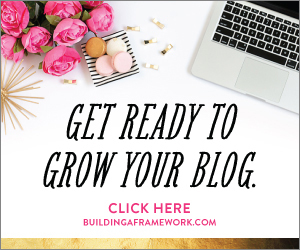 I think it’s pretty important to have Pin it button on your images because people sure love to Pin and why not have their pins bring traffic back to your blog? However, one caveat is this: you should put the “nopin” tag on images that are not yours (unless you have permission), only because it’s not really fair to have someone else’s images link back to your article instead of theirs. Or another solution would be to include the original image credit in the alt tag so that it appears in the Pin description when someone pins the image. I’m not sure about having text over the images as Raspal thought because that’s a lot of work. Better to leave that just to the first image or the post title image (like the images at the top of each of my posts). But you might consider including captions under your images. That is done by adding the caption text in the upload image window. It’s been proven that captions draw people’s eyes to read so including keywords from the article into your captions is always a good idea. Great post! It’s frustrating to see so many people stealing images from others. Although, with Istock’s recent change in pricing structure, I’ve found myself struggling to find decent images at a reasonable price. I’m thinking about giving Fotolia a try. You’re absolutely right about the free image sites – you can waste a lot of precious time trying to find something worth using! This is a lot of great information! I’ve only been blogging for a couple months and I’m still just trying to wrap my head around everything. There’s a lot to learn! I don’t know if it’s a naive goal or not but I’m trying to make sure every image on my site is one that I took myself. I need to work on getting the watermark plug-in though! I think it’s great you want to use all your own images. If you enjoy taking photographs, then by all means! The only thing I’d recommend is to use larger images because they’re kind of small on your site at the moment. Thanks for the tip! Since I started I’ve mostly just tried to learn WP and focus on writing consistently. Now’s the time to start focusing on improving my pictures! Thanks for the great tips from Raspal and Marianne. There are so much value in this post. I have been doing the resizing in wordpress and that could possibly explain the ‘mystery’ why my my space used is 400mb but each download file is only 200mb… I have been trying to find out where the excess came from but no idea how. Any suggestions? Currently using wp-smush it. Not so hapoy with it but thought good to have. Shall try out Raspal’s suggested above. If it’s ok, wonder if Raspal can help take a look at my site please? http://abundanceinbiz.com Thank you so much in advance. Sandy recently posted…Perfectionist vs Micro-Manager, any Diff? 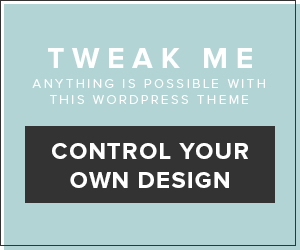 Resizing within WordPress shouldn’t take more space. It could be some other issue. I’m not sure what you meant by the 200 MB and 400 MB. Can you please explain in more detail? 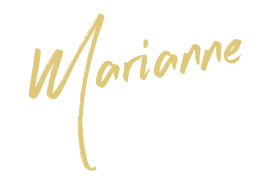 If you wish, you can contact me by clicking my name above which will take you to my blog’s contact form. Hi Kristine, I’m so glad you are enjoying the content here! I went to your site to have a look at the borders around your images but didn’t see any. Let me know if you’ve fixed the issue or if not, let me know where it’s happening exactly and i’ll be happy to take a look. I’m so glad you found this helpful! Thanks for taking the time to leave a comment! Number 14 is my kryptonite! I end up spending so much time looking for the ‘perfect’ images, and usually end up going with one of the first ones I found anyways. I’m starting to notice number 15 more and more too, as certain stock photo sites pick up in popularity. Getting creative with stock photos and putting your own twist on them is a smart idea. Oh totally, me too on #14 Robyn! Thanks for stopping in! Hi Carole, so glad you got a super useful tidbit here then! And I really appreciate you Pinning it too! Hi Matija, I use a custom Genesis theme. Thanks! Great tips, thank you for posting this! Now I need to go back through a year of posts and fix all the Alt-text and watermark the pictures. Oh Ashley! Sorry we created more work for you! But glad you’ll be able to go back and fix them! Thanks for reading! I have been uploading full size images on WordPress and then using the resize option on WordPress same time I edit the Alt-text on my photos. Does this work the same as resizing an image on a different software and THEN uploading it onto WordPress? Hi Jaymee, great question! Actually you DO want to resize it before uploading to WordPress. All resizing does when adding it to a post is show it in a smaller size. It doesn’t actually reduce the file size of the image, so even though you are showing a smaller image, the page is still loading a large file and that could slow your page load times, especially if you use a lot of them. These are great tips! Thanks for sharing. Definitely need to utilize the plugins! Hi Lauren, I’m so glad you enjoyed these! Raspal definitely did a fantastic job compiling these together! Hi! I really enjoyed your post! 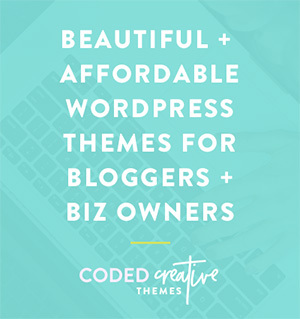 I am a blogging novice so I had a question regarding the copywriting photo issue. My Instagram is linked to my blog, so when i share a photo of anything on Instagram, it posts to my website/blog. Should I be concerned about copywriting? Reposting from Instagram is pretty common place, I was just wondering. Do you mean that your photos post to the Instagram widget on your blog? Or do they post to your blog as blog posts? If it’s the former, then I would think you’d be fine because it’s really just showing your feed. But I am not a copyright lawyer so you may want to do a little research on that to be sure. Hello Raspal, you had done a great job with this blog post. Can you guide me a bit that what should be the exact resolution while uploading images for a blog post? Means which particular resolution would be referenced as the high quality image? I’m glad I read this. 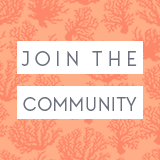 I launched my teacher blog last Wednesday. As a newbie, my mistake was not attributing images. I did use free images using Creative Commons, so at least I got that part correct. It makes sense to do this. Just as you must cite the written work of others’ words you use, you must also cite images. I plan to fix that mistake today. Thank you for writing this! Hi Krystal, so glad you found this post too! Yes, attribution is very important depending on the license of the image you are using. The only images that don’t need it are public domain images. I use Smushit too but will try the other recommendations here. Thanks for the tips Raspal! 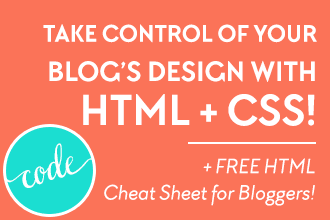 Def need those image crunchers – and a CDN to boot – to keep your blog quick loaded. I have an image crunching plug in and bought a CDN through my host a few months back. Night-day difference with my speed. Or, my blog’s speed. Awesome read.